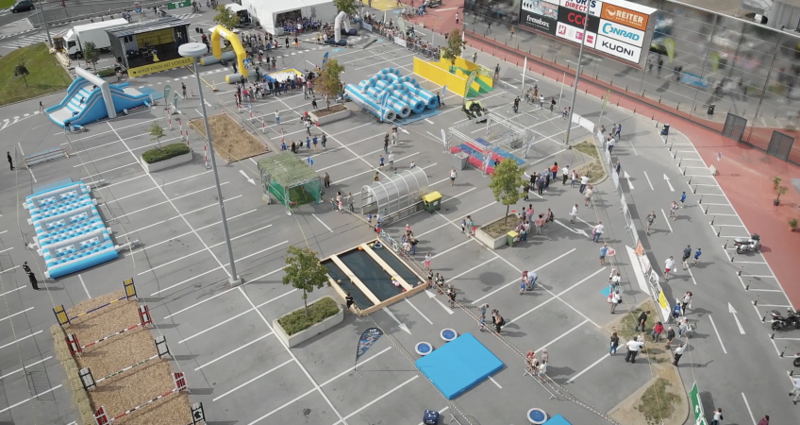 Fun, sport and an obstacle course – that’s what the participants of the West Games can expect. For the first time this event will take place at the Center West in Graz. The special thing: this Dirtrun is only for children! The event will start on 14 September and the groox team will be there to accompany the young athletes.